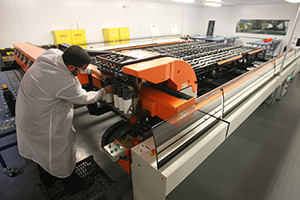 Expanded production capabilities with 20,000 square feet of additional warehouse and fabrication space – now at 120,000 sq ft. Alice 2.0 offers 720 DPI resolution, on sizes up to 130×236″. Max offers vertical over-sized precision fabrication. New cutting line with auto loading for increased throughput and laminated glass cutting. 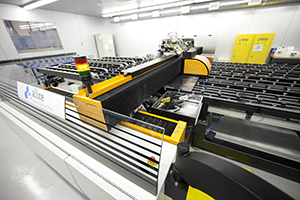 General Glass continues expansion with the introduction of Alice®, our digital, direct-to-glass printing technology. Alice is helping to create some of today’s most ambitious architectural projects. Alice technology printed the 13,000 sq.ft. glass curtain wall for the new Harlem Hospital Pavilion. This wall features a full-color replication of a WPA mural created in 1931. Now under the direction of David and Richard Balik, GGI is no longer just one of the most trusted glass fabricators and distributors in the country; they’re also your creative partner in glass! 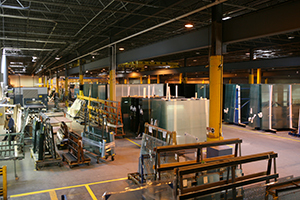 In 2002, the two companies, General Glass International Corp. and GGI Glass Distributors Corp., consolidated and moved into a new 100,000 sq.ft. facility in Secaucus, NJ. 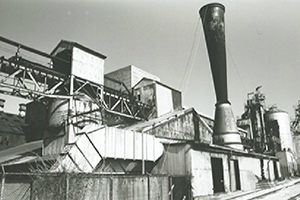 The facility housed General Glass’ growing fabrication business, and opened up possibilities for explorations of new cutting edge technology. 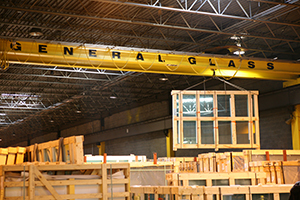 In the ’90’s, General Glass expanded its presence in both the specialty glass and picture frame industries. The Company developed a nationwide network of distributors and fabricators, bringing innovative logistical efficiencies to the specialty glass marketplace. In 1993, General Glass began an alliance with Cardinal to sell picture frame glass. 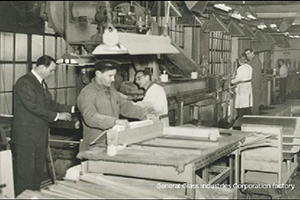 That same year, GGI Glass Distributors Corp. was formed in Pine Brook, NJ serving the tri-state region. At this time, General Glass expands into the specialty glass architectural market through an alliance with Pilkington, the manufacturer of Pyroshield™ wired glass products. In no time at all, General Glass became Pyroshield’s largest U.S. distributor, and the Company has been expanding its specialty glass universe ever since. During the ’80’s, General Glass also purchased Pennsylvania-based Jeannette Sheet Glass, adding sheet glass production and cutting to its growing spectrum of capabilities and experience. After 20 years in the business, the “Balik Boys” were honored during a fund raising tribute and General Glass Industries Corporation was recognized by the Glass and Mirror Division as the up and coming distributor of New York City. 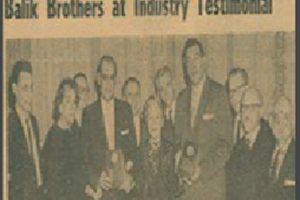 During the 1960’s Max Balik’s Son made a series of acquisitions in the greater New York area that solidified the Company’s position as a leader in regional distribution. In the late ’60’s, to better reflect the Company’s changed character and promising future, Arthur and Al changed the name to General Glass Industries Corporation. Faced with a post-war housing boom and a shortage of domestic glass, Arthur went to Europe in search of supplies. The trip established relationships and the foundation for an import business that would endure into the next century. 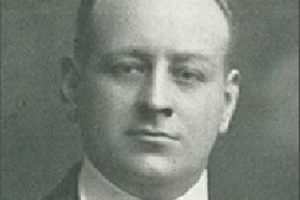 Herman passed away while his two sons, Arthur and Albert, were away in the service. His wife, Fanny, ran the business until her sons returned to take over. Under their leadership, the business continued to evolve. 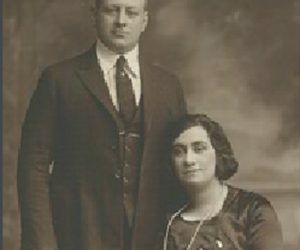 When Max’s son Herman took over the business a generation later, he named it, appropriately, Max Balik’s Son. In addition to developing the residential repair business, Herman expanded into storefront work. Shortly thereafter, he took a giant step into the glazing business. Balik later won the contract for Tudor City, a large Midtown Manhattan development. 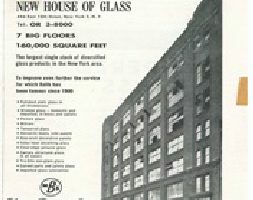 By the early ’30’s the Company had made yet another transition, this time from glazing to glass distribution, and soon became the distributor for a major U.S. glass company. 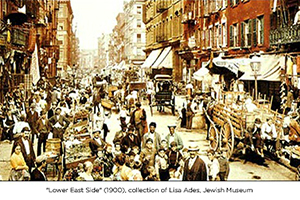 During a time when pushcarts dotted Manhattan’s Lower East Side, Max Balik, a glass businessman from Austria, arrived in New York City and began repairing broken windows in local tenements. Max, who had grown up in the glass business in Austria, approached his work with the skill of an old-world artisan. His labors quickly turned into a full-scale business that would stretch far beyond his days and his imagination.